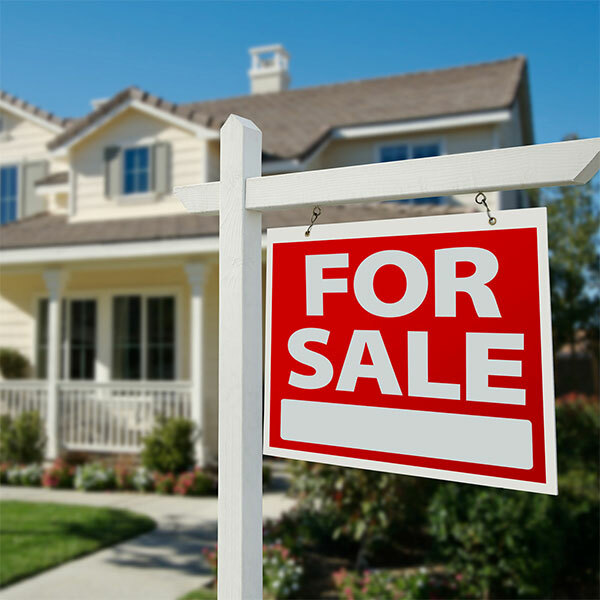 Most people need to take out a loan when buying a home, and you'll want to be prepared to make an offer when you find that perfect home. It's important to be sure that you're approved for a loan before you start looking at homes so you don't miss out on any opportunities. If you need help finding a lender, I can recommend trusted lenders near you. Calculate what's realistic for you before considering different areas to live in to be sure things stay within your budget. Once you know your range, I can help you make the most out of your money. Finding the right home can be time consuming, but it's important to consider everything before you decide. What's the commute like to work? If you have kids, what are the schools like in the area? How many bed and bathrooms will you need? Do you prefer or newer or older styled home? All are important factors to take into account during the home finding process. I am dedicated to helping you through the entire home buying process. Once we find that perfect home, I will prepare a written offer. With my experience in the market, I can help you arrive at an offer that both fits your budget and has the best chance of being accepted. After your offer is accepted, you'll have a grace period to have the house professionally inspected and request repairs or counter offer if the situation arises. Once this step is complete, we will verify the terms and conditions of your loan, and assist you in signing your papers. I'm here to assist you with any questions you may have during the process. Now that you've found your perfect home it's time to make moving arrangements. If you plan on utilizing a professional moving company, I can recommend reputable, local movers. Don't forget to fill out your change of address forms and inform the utility company of your move!